Proving Audiences and Outcomes will address ‘TV as a platform’ with the scale to compete with Google and Facebook, full-funnel attribution that proves brand health impact before sales confirm it, and audience uplift from multiscreen measurement. 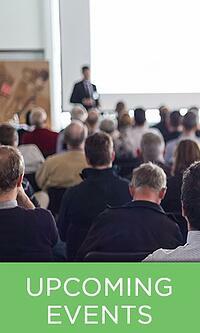 You will also hear about the data, metrics and outcomes that matter. 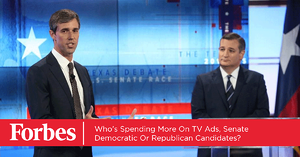 If you've caught a glimpse of the news these past several weeks, you likely know a record-breaking number of political ads were purchased during this general election season than in any previous midterm. 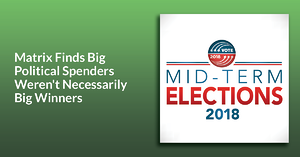 When it co mes to elections, local TV is a key player in how politicians reach constituents to drum up support for their campaigns and to overall encourage voters to visit the polls on election day. 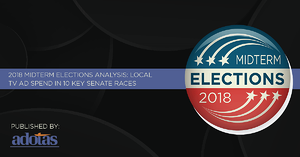 We thought it would be interesting to assess the value each major party and their respective candidates placed in local broadcast for these purposes, so to do this we analyzed more than $256 million worth of political ad sales from senatorial candidates in the 10 toss-up states for the duration of each state's 2018 general election campaign. We started by looking at the most comprehensive full month in which the race began and tracked scheduled advertising through November 2018. This is not the definite total local broadcast spend from all candidates, but we service 173 of the 210 Nielsen media markets, capturing a representative snapshot of the total local TV ad spend figures across the country. Of the seven toss-ups where the races have been decided--ballots were still being counted or recounts were in the offing in Arizona, Florida and Montana--six of the biggest spenders were the Democrats, though only two won, while the lone Republican outspender, Marsha Blackburn, current chair of the House Communications Subcommittee, won her race. So, of the seven, spending leaders won three and lost four. Nearly 40% of advertisers now execute in-house programmatic. What's behind more companies moving this way, and is it the right choice? Mark Gorman shares his insights on the benefits and cost of moving to in-house programmatic. It only takes a matter of time for the shiny new toy of any industry to become a dime a dozen. Programmatic advertising has seemed to have followed that path. 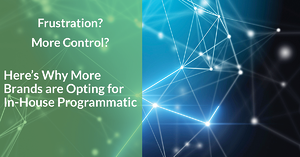 While it remains a successful and valuable aspect of any advertising strategy, brands are looking more and more to eliminate agency partners to handle their programmatic advertising operations. From years of familiarizing themselves with the concept, advertisers naturally feel more confident in leading this charge on their own. 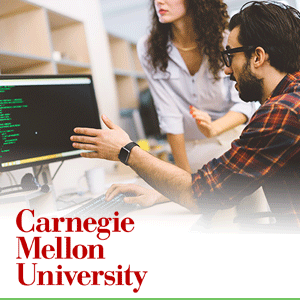 Matrix Solutions is excited to share that we have forged a new, technical partnership with Carnegie Mellon University, pairing Master’s students with our product development team to collaborate and deliver advanced functionality, such as next generation Mobility to our Saas platform. Stay tuned for more future developments to roll out as a result of this new partnership! 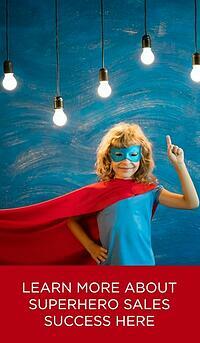 The Matrix Solutions' Superhero Sales Success Update! The Superhero Sales Success initiative is in full swing, with just a month left to submit your sales success story for a chance to win a complimentary registration to the upcoming Media Ad Sales Summit and a $250 gift card. We have already received a handful of submissions, with the first three of this quarter receiving a $50 gift card each! If chosen as the quarter winner, your superhero sales success story will be compiled into our Matrix Sales Success Stories Playbook as well as be featured in the Matrix monthly eNewsletter. "If it wasn't for the daily shot email, I would have missed calling and getting them on this year. It saved money for me and the station. And with out it, I might have lost it in the future too." "Put the Matrix App on my phone. So that anywhere I go, I can go to my Matrix app, pull up accounts and right then and there enter the business name, contact info, notes about where and when I met them.I get the ease of 24 hour access to Matrix. I know who and how and when and where I have run across a new account." What are you waiting for? A month remains to submit your sales success story for this quarter! Our Q4 winner will be announced January 2, 2019 in anticipation of the Media Ad Sales Summit, January 23-25, 2019. 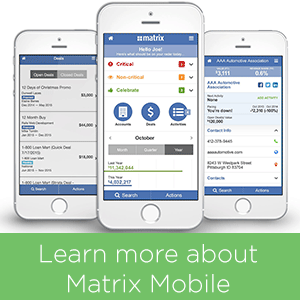 The Matrix Mobile app can help you sell smarter, faster and more efficiently? Using Matrix Mobile has helped users keep track of accounts, and access client info, revenue, and contact info in one easy to use platform when out of the office, away from their computer, or even when waiting to meet a client. Using the Matrix mobile app has helped others become more efficient by having numbers and information at their fingertips when needed. The mobile app has helped drive sales as well as keep sales with reminders to check in on seasonal and annual clients. Media Ad Sales Summit is heating up! Have questions? E-mail us summit@matrixformedia.com. In the meantime, get the latest answers to the most frequently asked questions here is our FAQ! 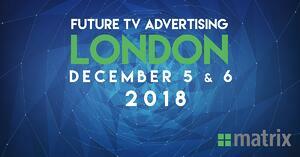 We will be highlighting structural developments that will impact the entire ad-funded TV and premium video industry. 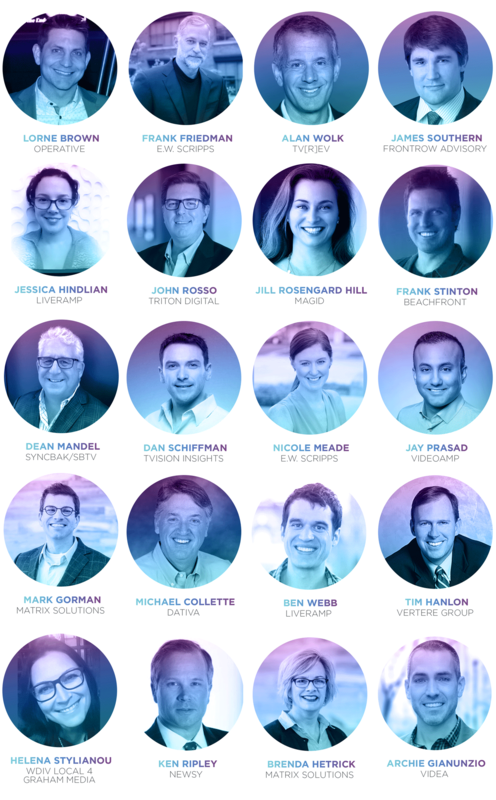 What is the future of the agency business? How will agencies add value in future? Is it realistic for TV sales houses to set up shop as substitute media advisers? Attribution, econometrics and planning optimization are high on the 2018 agenda. Additionally, our CEO, Mark Gorman, will be a part of the Proving audiences, demonstrating business outcomes, guaranteeing outcomes panel which is set for Wednesday December 5, 2019 at 4:50 PM in Hall 1. Don't miss it!